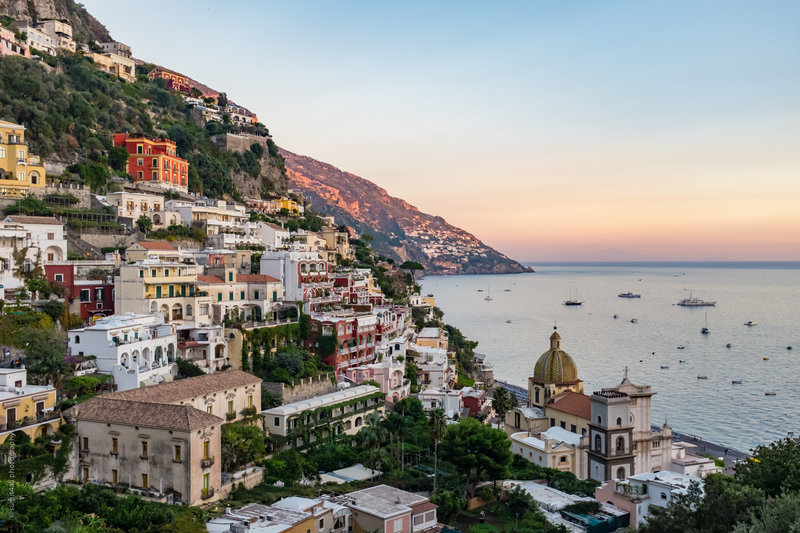 No words, blogs, articles, Instagram photos, Facebook holiday captures or information websites can describe the allure of Positano on the Amalfi Coast in Italy. 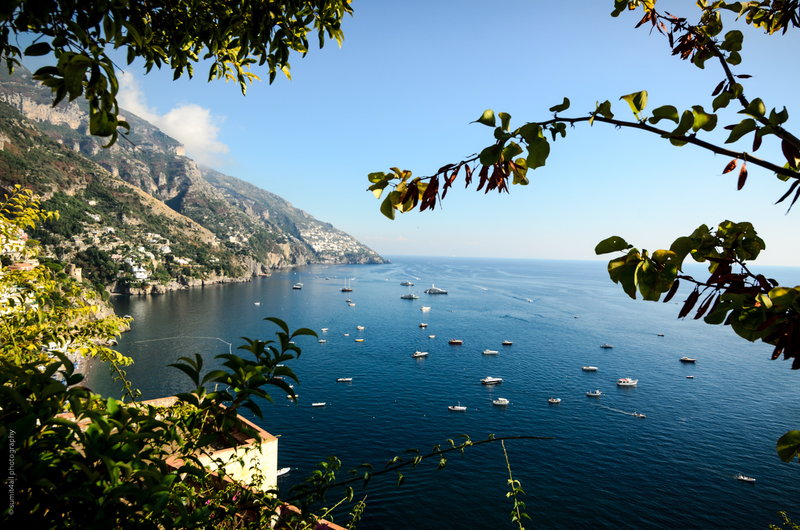 It is a quaint village, located in the enclaves of a hill. 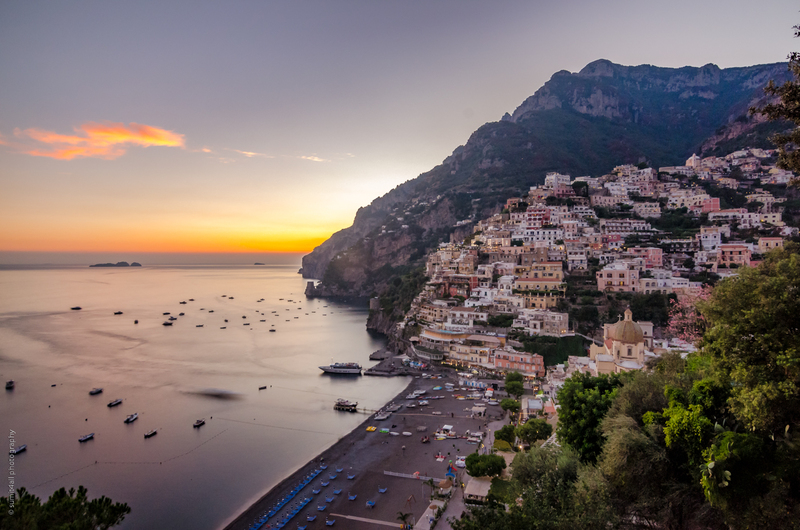 The city literally drapes the hill down to the coast, much like a beautiful wedding gown adorned by a blushing bride (with much of the blush provided by an almost always visible orange sun). 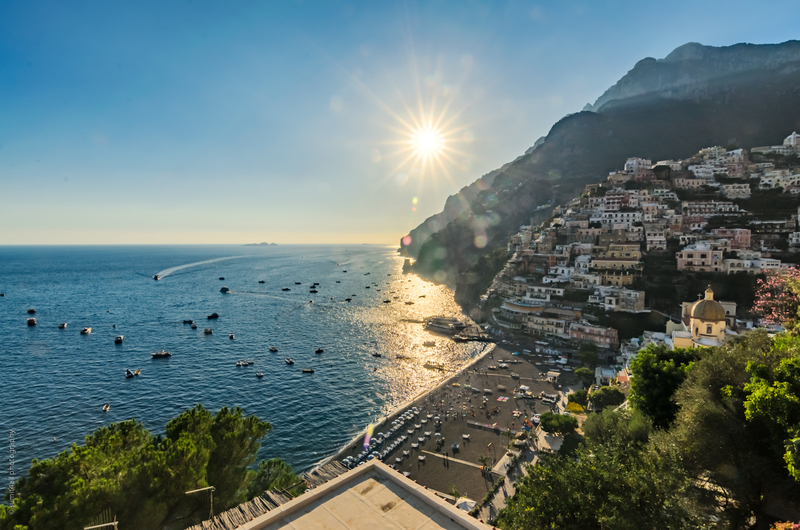 According to legend, Positano was built by God Poseidon himself in honour of Pasitea, a nymph the God was attracted to. 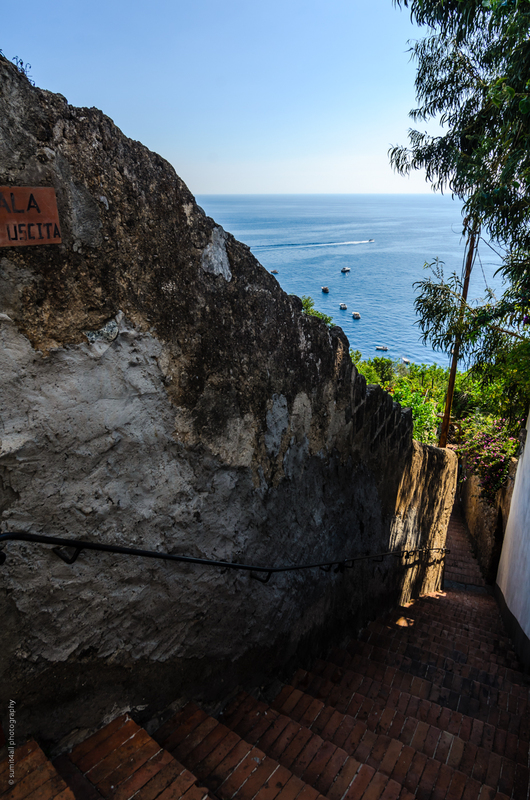 The little village is and has long been a fishing town. 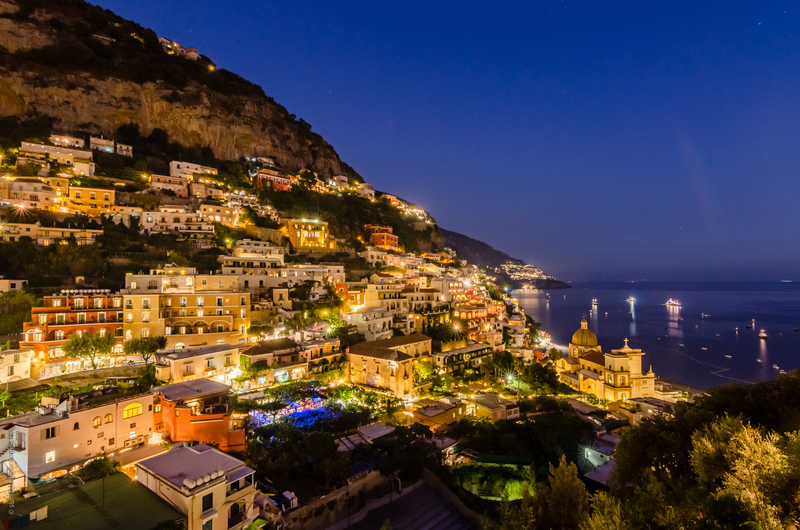 Since the beginning, the town was an established naval base and even in the medieval era, Positano served as a port in the Amalfi Republic. However, the naval base also attracted invasions and wars marred the growth of the town in the early medieval period. 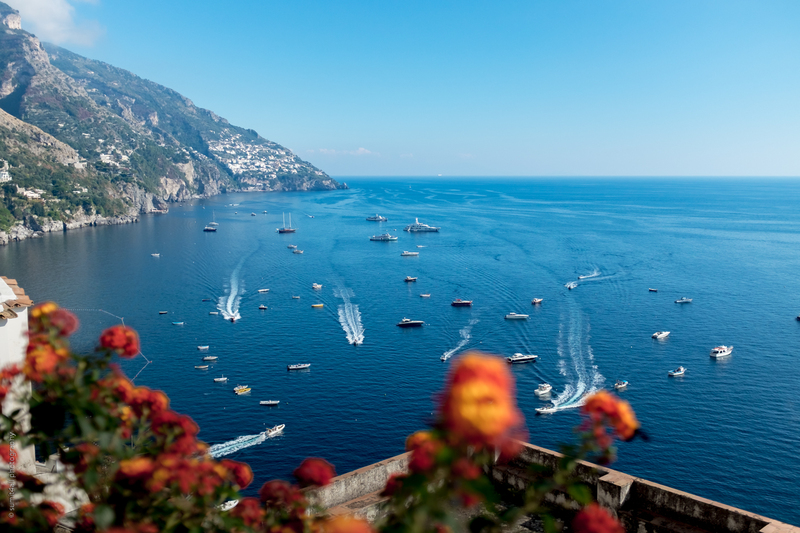 Waving its way through tribulations and successes, today, it is one of the most loved tourist destinations on the Amalfi Coast, featuring in a number of Hollywood movies and a well-known holiday destination for a number of stars. 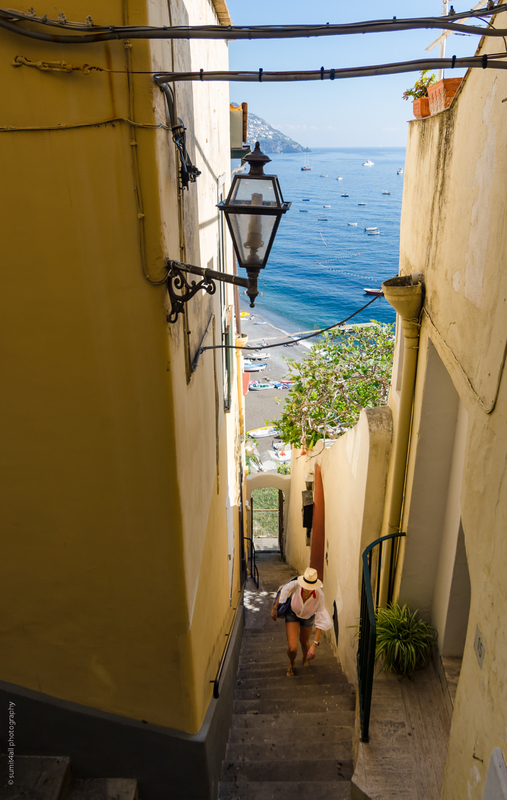 Despite being a tourist town, Positano has a unique history that has been well preserved in the architecture of the town. 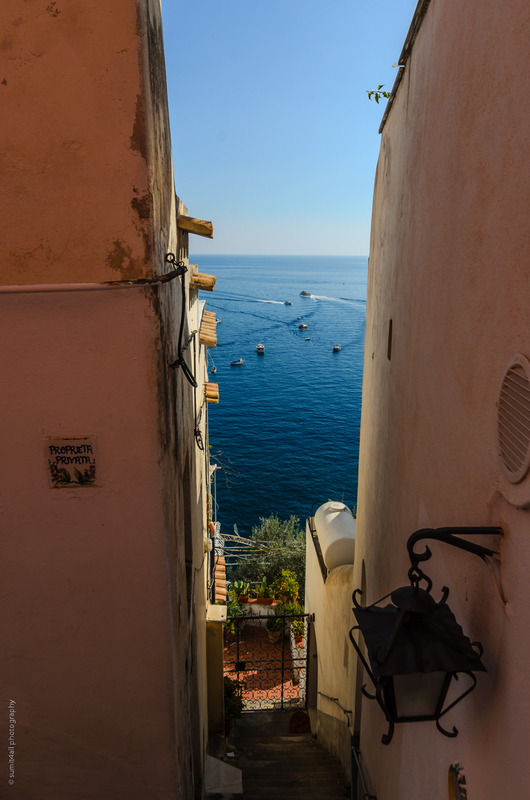 One can see a lot of Baroque buildings that only seem to enhance the beauty of the coastal town. 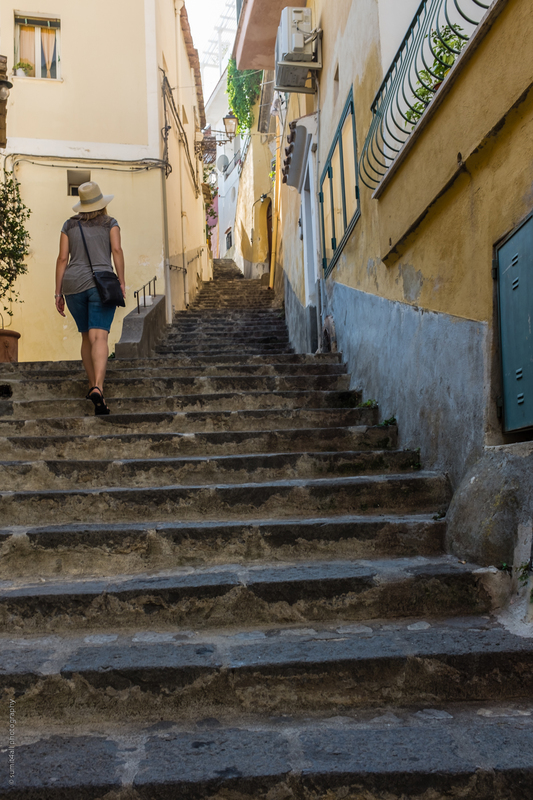 Below are 10 photographs that I made in Positano – The City of Views, that tells the story of my visit and how I experienced the city.